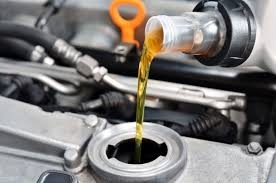 FULL Synthetic Oil Change For Vehicle That Requires 0w-20 For Fuel Efficent Cars. Covers Most Cars. 4 Cylinder Vehicles Only.